Dan and I have very different eating habits to say the least. Since we've moved in, Dan's had to suffer through more than enough "Lauren Meals"..so I decided to make a "Dan Meal." I think it turned out to be a success! 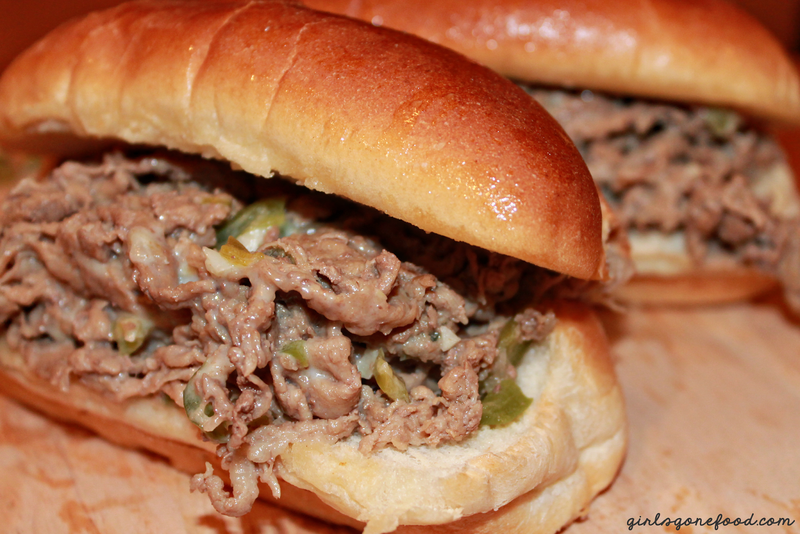 Even though I don't eat much steak, I'm a huge lover of steak and cheese subs. thanks! they sure were delish!